If you don’t have a Security Operations Center (SOC) in place at your company, you are not alone. Some 44% of all US businesses are without one, too. Whether you run a small, medium or large business, these centers are an important element in keeping cyber criminals at bay. Outlined below is a SOC definition, why it makes sense to look at one and how ProActive Technology Group can help with the implementation. A SOC functions to maintain situational awareness of the computer systems and networks it monitors. Events are monitored by software and transmitted to the SOC for logging and review by an analyst team. In addition, between the software and the team, cyberattacks can be prevented, detected early and responded to quickly. Second, compliance standards are coming your way regarding data privacy laws and regulations. Failure to comply can result in stiff governmental fines and open your organization up to costly lawsuits. 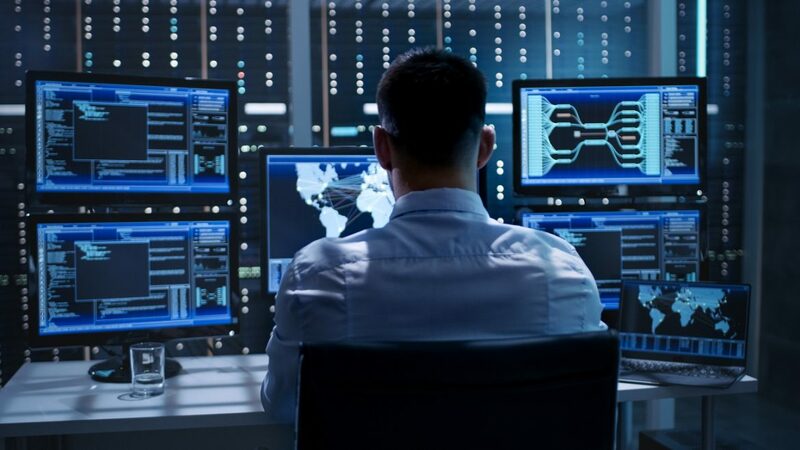 Real-time monitoring of your entire network and all the devices connected to it on a 24/7 basis will allow your cybersecurity team to engage in proactive defenses and rapid remediation. Choosing the right option will also keep your organization in constant compliance, protecting it from costly regulatory fines. Believe it or not, the cost of SOC deliverables is less than a traditional Managed Security Service Provider. The latter option only blocks limited functionality on the network. MSSP does not address compliance regulations that are constantly fluid. Though this decision may seem complicated, we can help make the streamlining of this process easier by handling all monitoring remotely. SOC practices can save your organization money, increase monitoring efficiencies and keep your company in constant compliance. Call us 516.876.8200 to speak with one of our technical team members today!